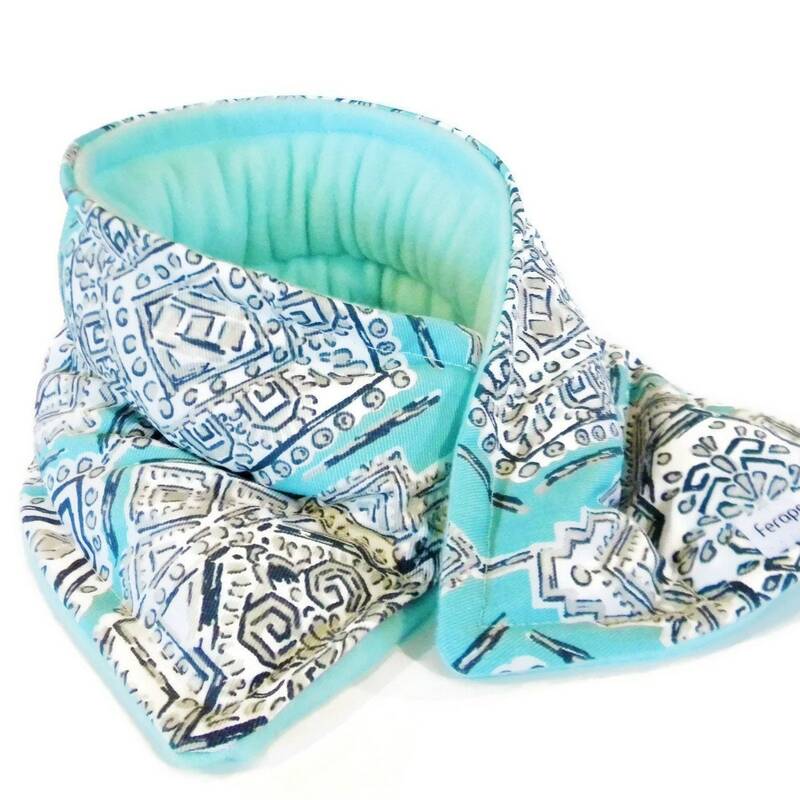 Comfort Wraps to Ship or Send a Gift to a loved one or yourself! Wonderful cheer up thinking of you gift or get well care package. Choose to purchase individually or as the two piece set in drop down menu. 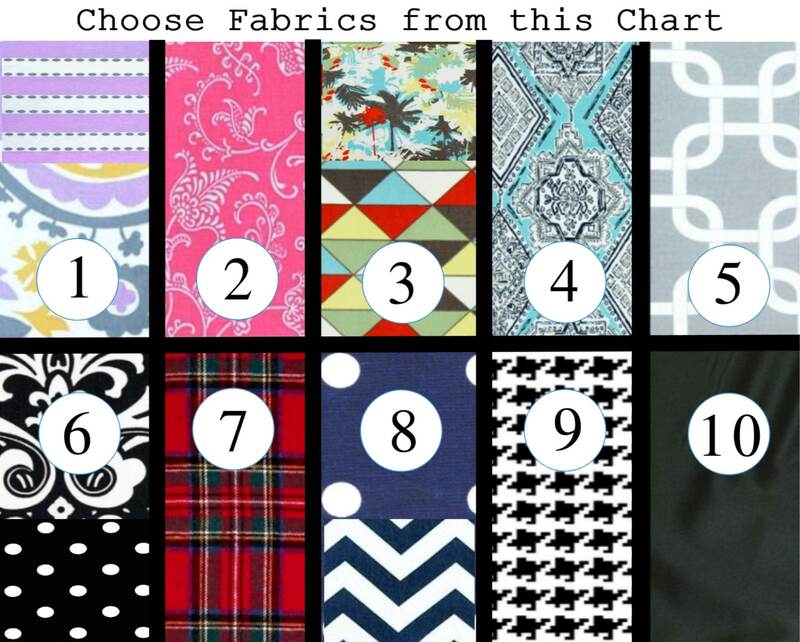 Swipe scroll photos for fabric chart options. 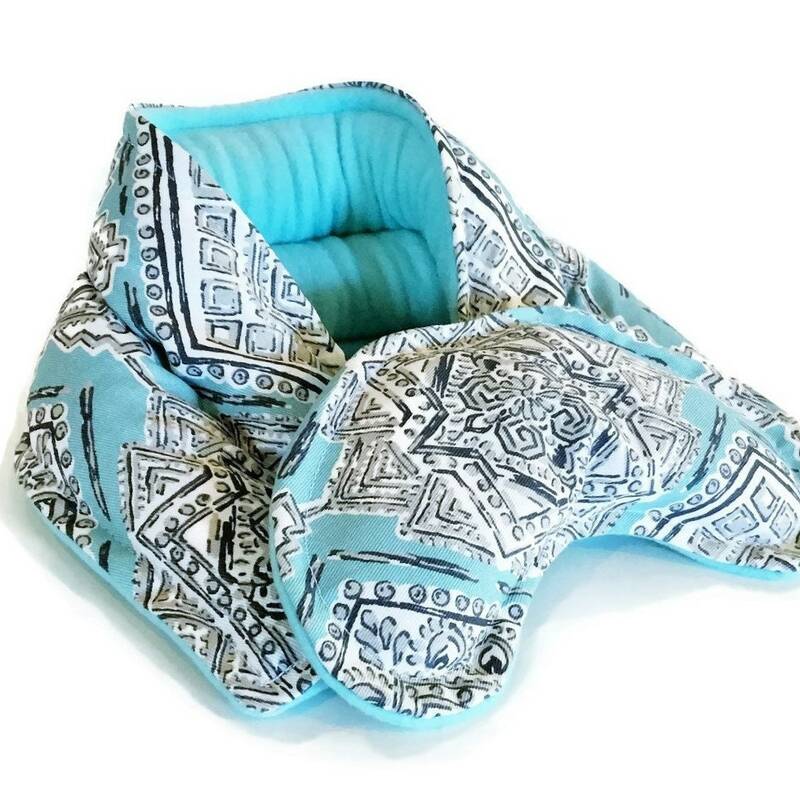 Use our 20" x 5" microwave heat neck wrap and 9" x 4" eye pillow hot or cold. Warm in the microwave for warm moist heat or chill in the freezer for a cold pack. 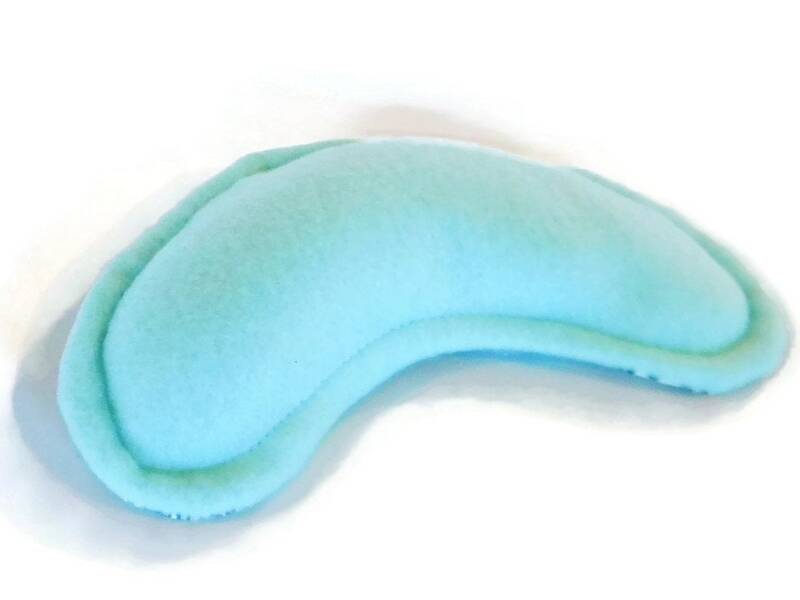 Eye pillow feels nice warm to rest on the sinus area or cold on tired eyes. 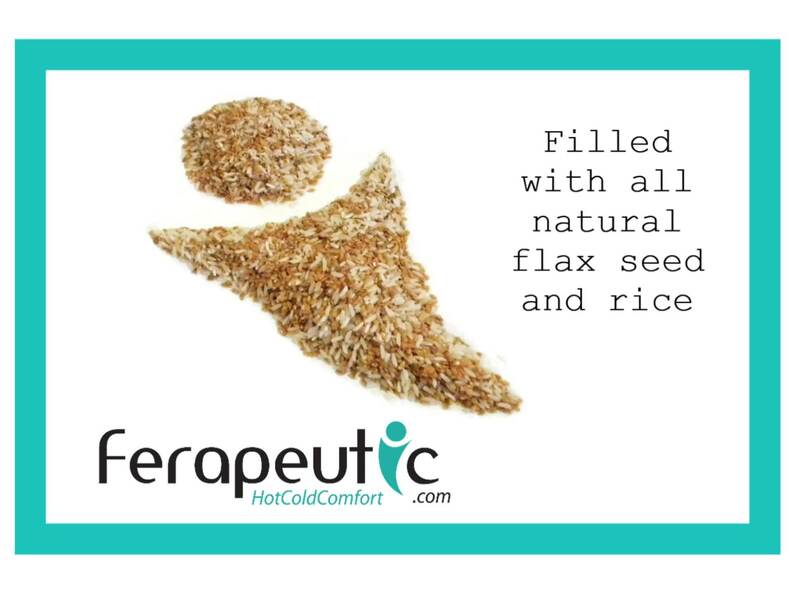 All of our microwave heat pads are filled with rice and flaxseed. 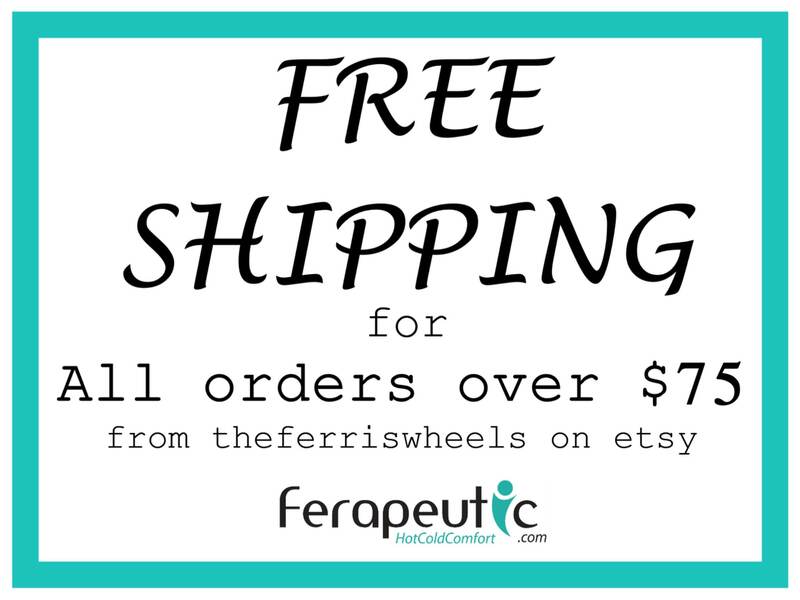 If you would like your therapy set scented, just request lavender or chamomile in 'notes' when you check out. 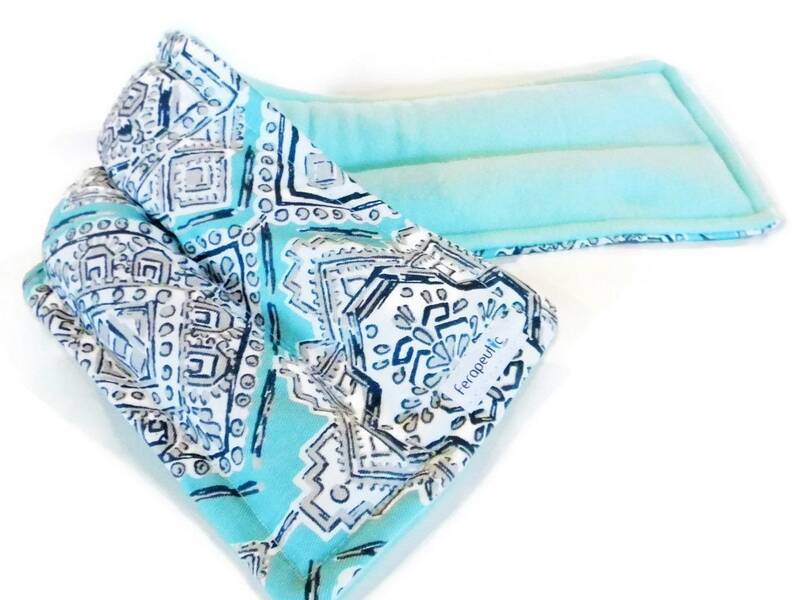 If no preference is given, we will send your microwave heat neck wrap and eye pillow unscented. We package all our microwave heating pads and sets in clear cello bags for a professional look, great for gift giving. They will also come with directions for use, hot or cold. 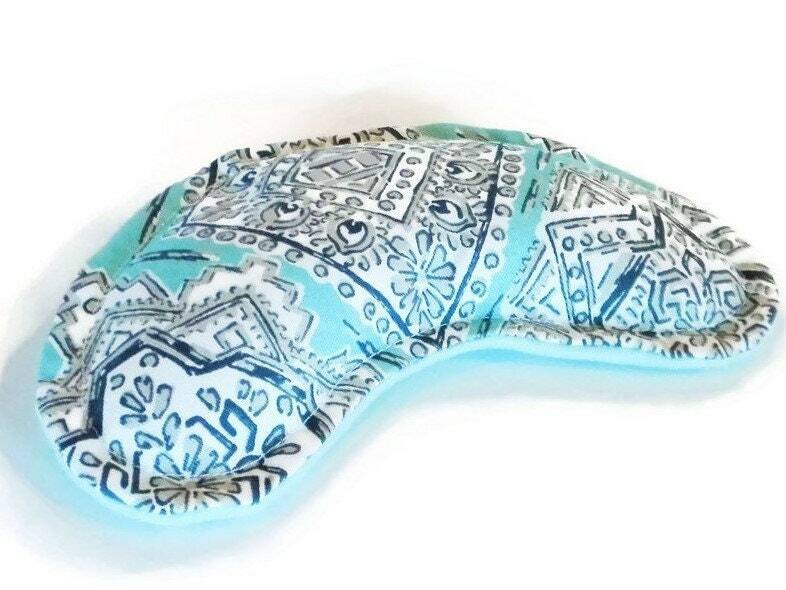 ****Please Note**** Fabrics 1, 3, 6 and 8 will have coordinating fabric for the eye pillow portion of the set. 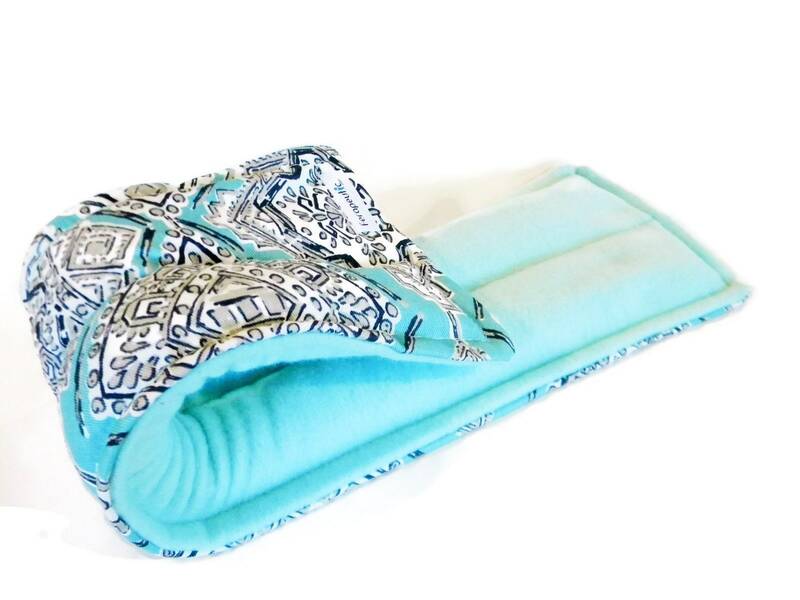 Shades of solid fleece backing may vary depending on availability.